Newsletter: All 11 Regions Certified, Job Opportunities and more! 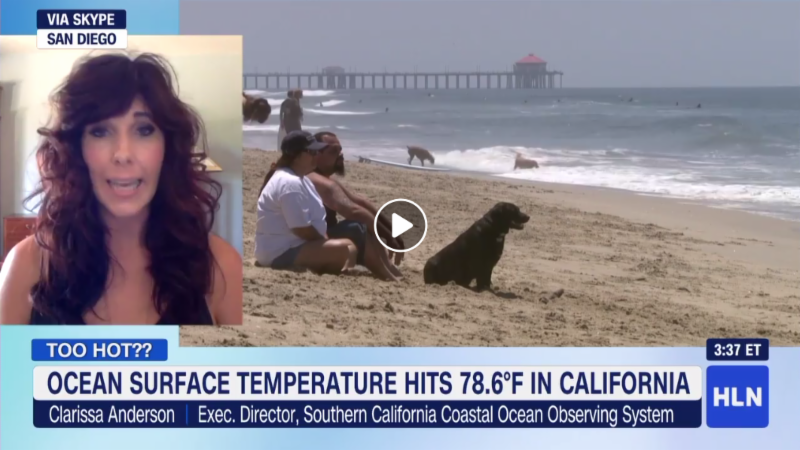 Harmful algal blooms (HABs) now affect most coastal areas of the country, but as the blooms vary from region to region, there is no one-size-fits-all solution. The regional structure of IOOS allows each Regional Association (RA) to tailor its approach to the regional capacities, unique environmental conditions, the HAB taxa responsible for blooms, and the needs of stakeholders in the area. 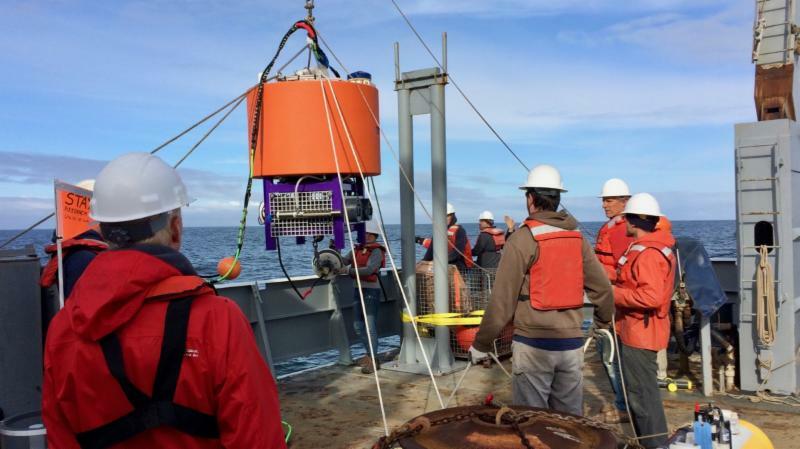 IOOS regions work with federal, tribal, state, academic and other partners to identify the observations, forecast models, data management, and communication needed to respond to HABs. 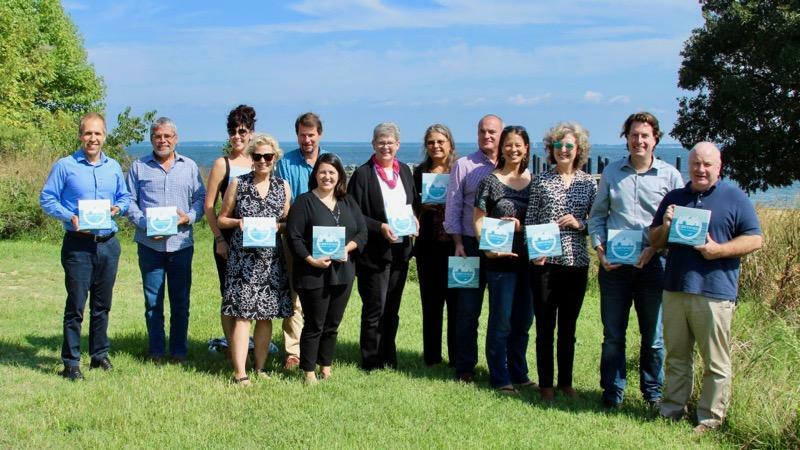 All 11 Regional Associations Now Certified! Executive Directors of the 11 Regional Associations pose with the U.S. IOOS Executive Director Carl Gouldman and Regions, Budget and Policy Division Chief Dave Easter. Fall Meeting participants listen during a presentation. 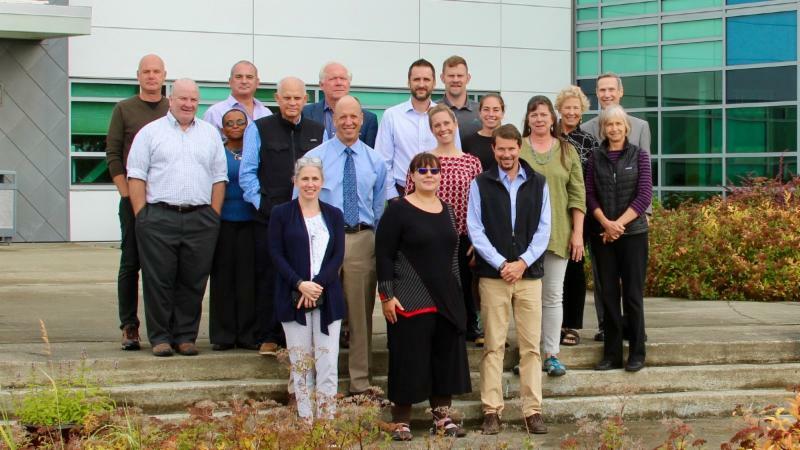 The IOOS Federal Advisory Committee (FAC) met in Juneau, Alaska on August 28-29, 2018. 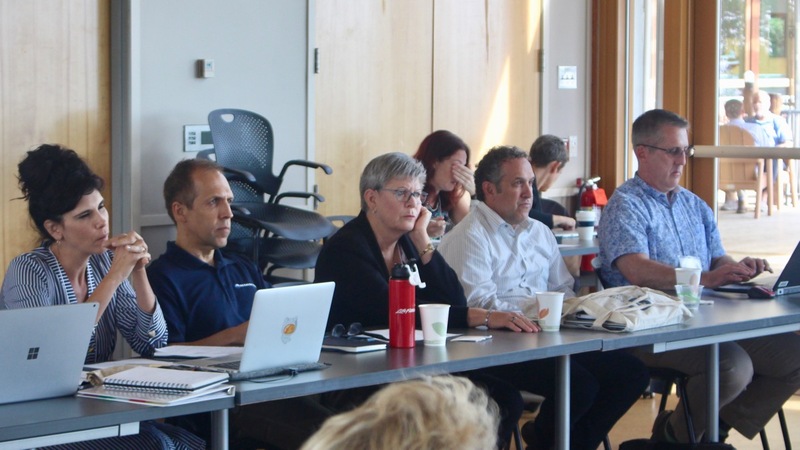 On August 28, the FAC and NOAA’s Hydrographic Services Review Panel met jointly to discuss topics of mutual interest, such as water level partnerships. 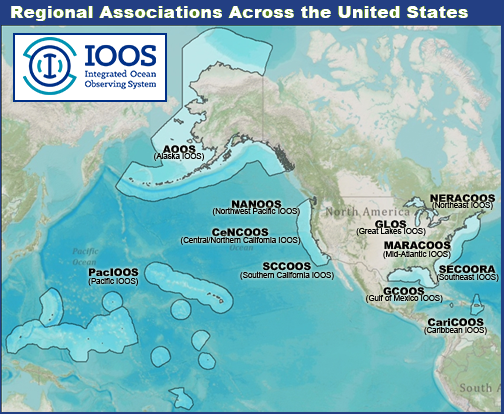 At the FAC meeting, IOOS Program Office Director Carl Gouldman announced the certification of all 11 IOOS Regional Associations. 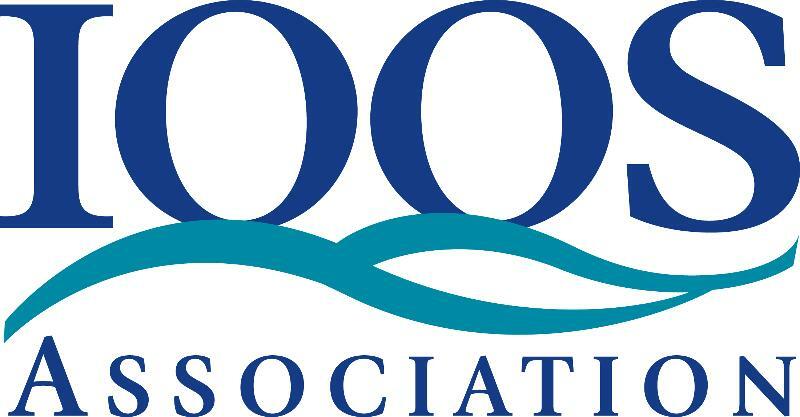 The IOOS Association thanks the members rotating off the committee for their time and service and welcome all new members.